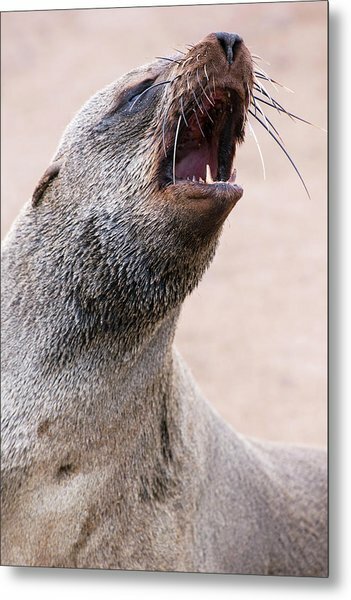 Cape Fur Seal is a photograph by Simon Booth which was uploaded on July 24th, 2016. 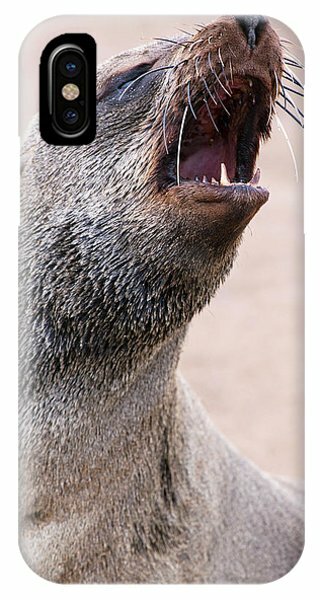 Cape fur seal (Arctocephalus pusillus pusillus). This seal is found along the Namibian coast, as well as the western and southern coasts of South Africa. The animals are so-named as they were killed for their fur. 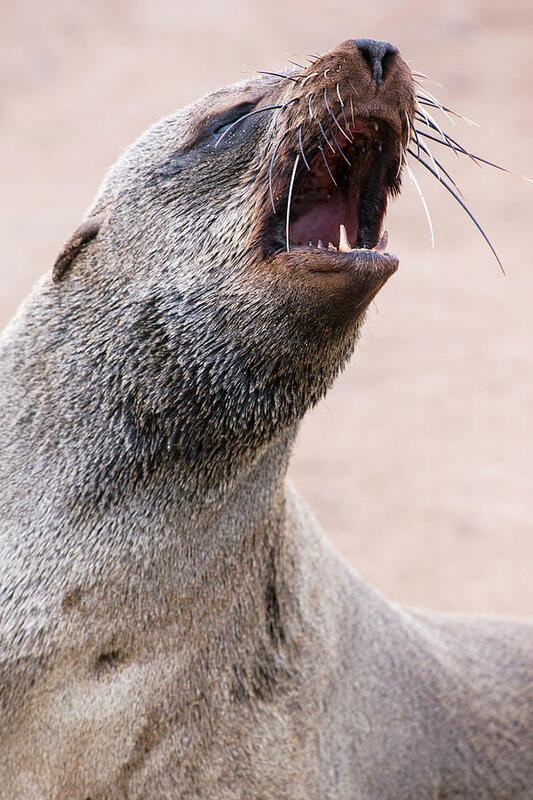 Cape fur seals eat fish, cephalopods, crustaceans and some birds. 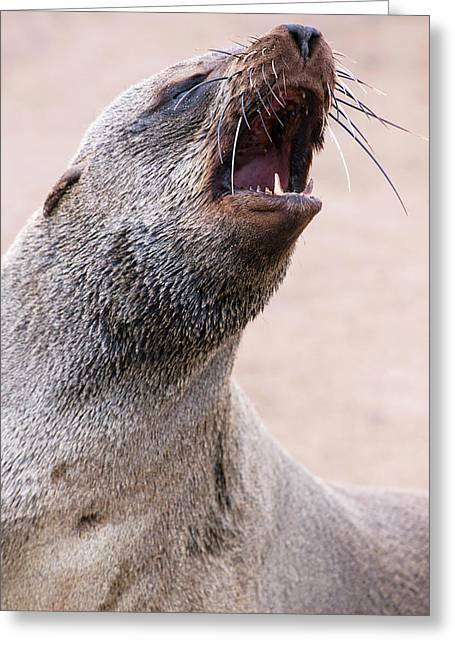 This seal inhabits coastal regions around southern and south-western Africa, where it forms large colonies. 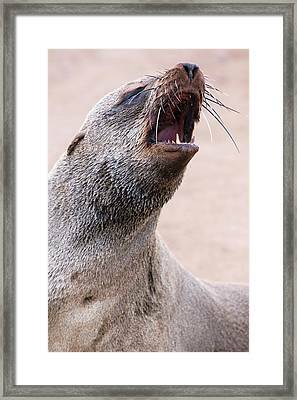 Photographed on the coast of Namibia. There are no comments for Cape Fur Seal. Click here to post the first comment.